Prezentare Generations of children and teens have grown up on R.L. Stine's bestselling and hugely popular horror series, Fear Street and Goosebumps. Now, the Fear Street series is back with a chilling new installment, packed with pure nightmare fodder that will scare Stine's avid fan base of teen readers and adults. New student Lizzy Palmer is the talk of Shadyside High. Michael and his girlfriend Pepper befriend her, but the closer they get to her, the stranger she seems... and the more attractive she is to Michael. He invites her to join him on a snowmobile race that ends in a tragic accident. Soon, Michael's friends start being murdered, and Pepper becomes convinced that Lizzy is behind the killings. But to her total shock, she and Michael are drawn into a tragic story of an unthinkable betrayal committed over 60 years ago. 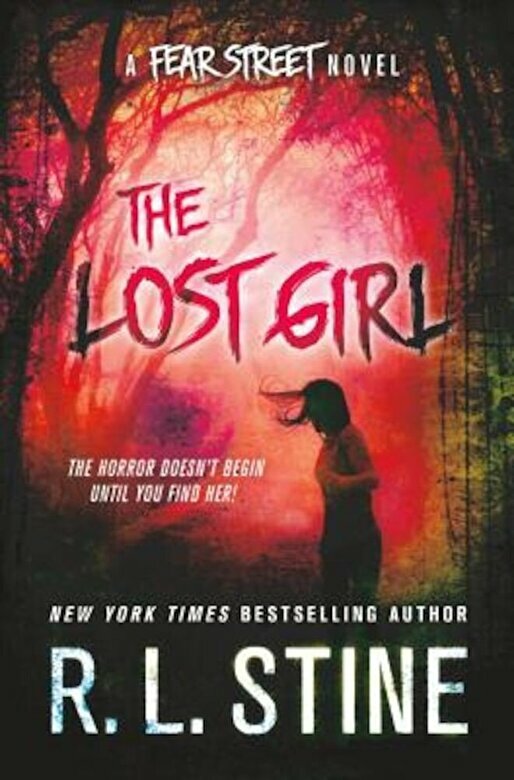 Frightening and tense in the way that only this master of horror can deliver, The Lost Girl is another terrifying Fear Street novel by the king of juvenile horror.